Have you ever paid the right amount of attention to your skin care? Or is your everyday routine still restricted to basic grooming? As a man, things might be easier in terms of aging when compared to women, but this doesn’t give you a guilt-free pass to skin care oblivion. A proper skin care routine is as important for men, as for women. 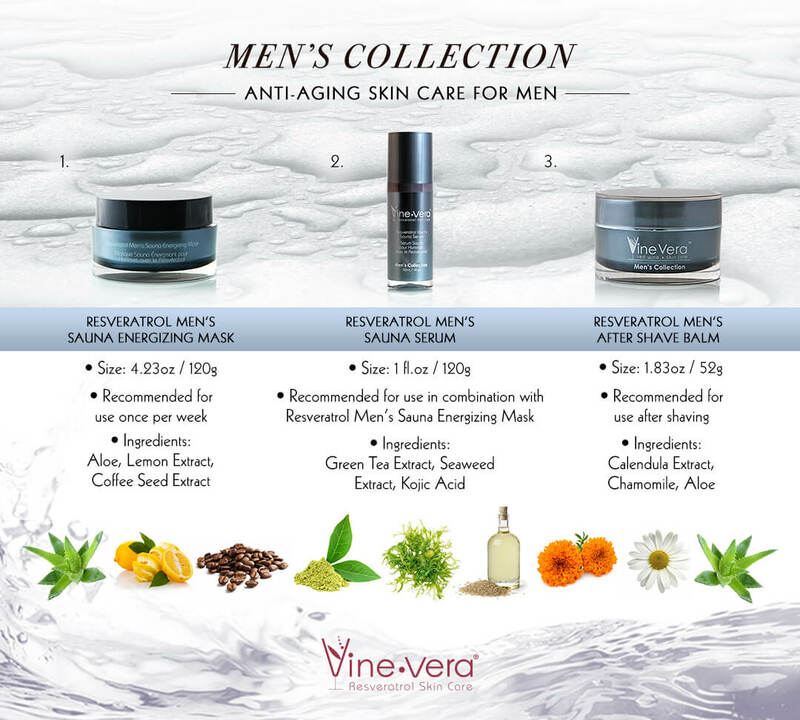 And as you’re already aware, any skin care routine is only as good as its products, so check out the Vine Vera Men’s Collection for your skin care needs.